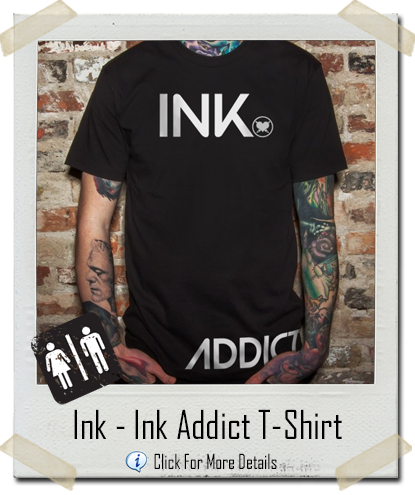 Get a simple yet timeless style in the Ink Men’s Tee Shirt from InkAddict Apparel. Custom “INK ADDICT” graphics. Mix and match this tattoo shirt with one of the many color selections that InkAddict offers. 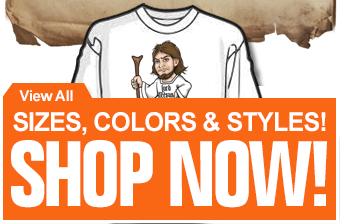 Add some original design to your wardrobe this summer!